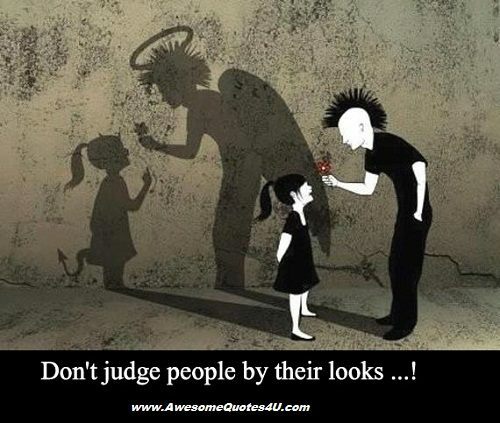 Don’t judge people by their looks …! Quote : Don’t judge people by their looks …! This entry was posted in Quote on July 31, 2014 by narongt1979.